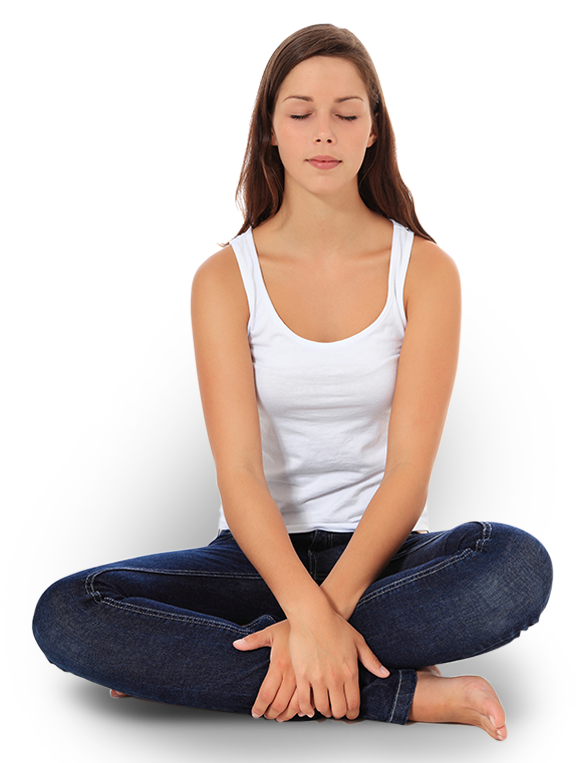 Transcendental Meditation® technique is a simple, natural, effortless program practised 20 minutes twice a day while sitting comfortably. It is not a religion or philosophy. Over ten million people of all ages, cultures and religions have learnt TM. Anyone can learn! The TM technique allows your mind to easily settle inward (transcend), until you experience the most silent and peaceful level of your own awareness. It is completely different from other meditation techniques as it involves no concentrating or focusing, no trying to “empty the mind”. Almost 40% of all deaths in women are related to coronary heart disease. A 2013 American Heart Association scientific statement reported that the TM technique lowers blood pressure and is associated with substantially reduced rates of death, heart attack and stroke. What is the TM benefit to your daily life? Is stress getting to you? Find out how stressed you really are by taking this online stress screening test. Improve your health and productivity while managing your stress. All wonder moms need to take care of themselves… your kids need you to be the healthiest version of yourself.